They say that sitting is killing us, but some of us have no choice. 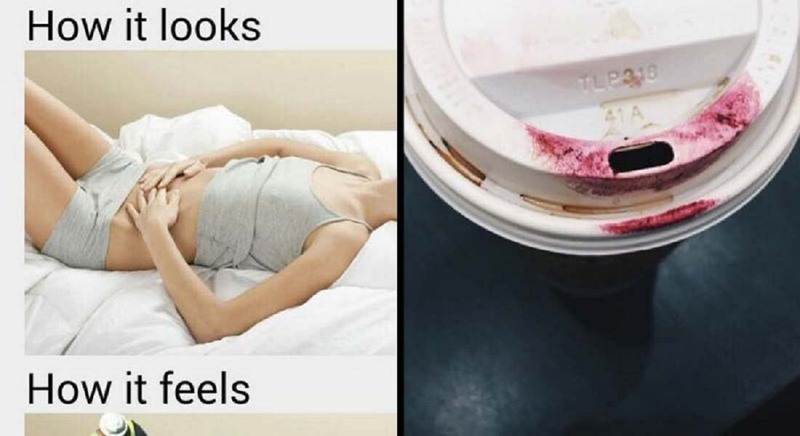 We have desk jobs, and while we try to get up as often as possible, a tedious project could have us sitting for three or more hours at a time. 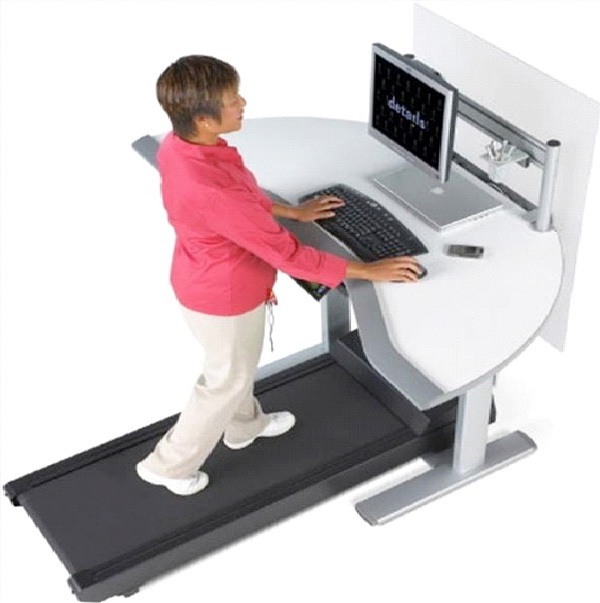 With this desk, you can walk and work at the same time.